A California native, Dr. Goodin is a 1992 graduate of U.O.P Dental School in San Francisco with a degree of Doctor of Dental Surgery. 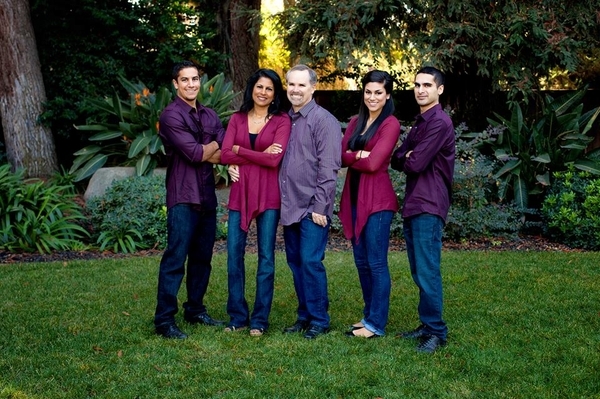 He moved with his family to Merced in 1993 after purchasing Mark Conley’s practice. Since that time, Dr Goodin has incorporated innovative concepts into his practice, continually searching for ways to improve his delivery of care to his clients. He is dedicated to the newest advancements in cosmetic dentistry and keeps up-to-date with the latest technologies. He is frequently among the first dentists to perfect and use more advanced techniques and equipment, including digital x-rays, Cerec technology for crown replacements, laser therapy and implant-placement procedures. Dr Goodin’s vision for expanding his office became a reality in 2005, when his office underwent a major renovation with extensive remodeling incorporating the most advanced dental equipment available. Dr. Goodin has built his reputation among his clients according to his belief that everyone is treated as though they are members of his family. His levels of integrity, compassion for his client’s and his attention to details specific to his client’s dental needs had not gone unnoticed. His office has been awarded the “Best Dental Office” in Merced two years. Having high respect for his staff and genuine concern and interest in his client’s welfare, Dr. Goodin has established himself as one of the finest practitioners in the dental profession. His office is currently hosting meetings of the Central California Implant Study Club for dental professionals learning to place Dental Implants. Dr. Goodin and his wife Jill have 3 adult children, Jared, Allison and Cameron. A few years ago he was introduced to cycling and quickly discovered a love for the sport, which he pursues at every opportunity. In his spare time, He logs many miles, cycling the country roads with his friends, finding biking trails out of town to cycle with his wife or participate in numerous organized bike rides in and out of the area. As busy as he is, Dr. Goodin serves as the chairman of the school boards of Providence Christian School and Stone Ridge Christian High School. 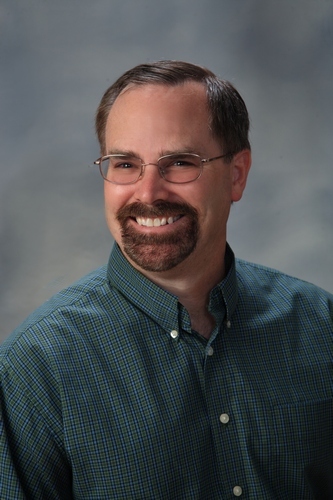 Dr. Kevin Gremillion DDS, a Louisiana native, is a 1992 graduate of U.O.P Dental School in San Francisco with a degree of Doctor of Dental Surgery. 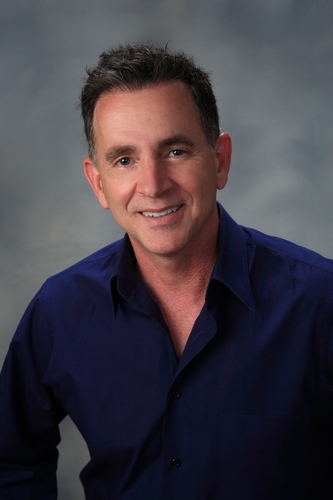 Dr. Gremillion has been practicing dentistry for more than 22 years in California and continues to take continuing education courses to ensure that his patients receive high quality dental care. Dr. Gremillion has been practicing as a dentist since 1992. He started his first dental practice in Merced. Dr. Gremillion ventured off to Florida and then to the Bay Area where he practiced dentistry for numerous years. Presently, Dr. Gremillion has limited his dentistry to Endodontics. A consummate perfectionist, he loves the challenges and satisfaction of healing diseased teeth, and helping people to retain their natural dentition. Dr. Gremillion has a fantastic bedside manner and spends time to make patients feel at ease. His experience, attention to detail, and calming manner, routinely leave his patients wondering how root canals ever received such a bad reputation. As a dedicated husband and father of two, his personal interest outside of dentistry includes, being outdoors and enjoying a variety of sports.